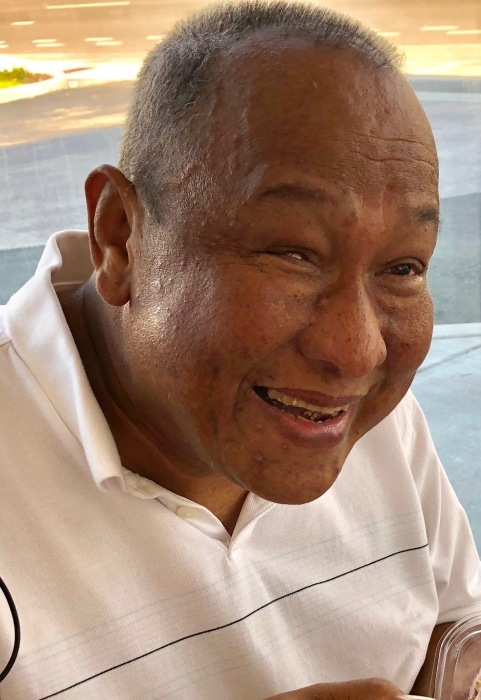 Ocala - Dominic T. Mano, 56, passed away July 30, 2018. Born in Pulilan, Bulacan, Philippines on August 4, 1961 to Vicente Mano and Eugenia Tagalag Mano. He loved spending quality time with his family. He also loved playing golf, loved listening and talking to people. He is survived by his loving wife, Angelica; son Jeremiah Dominic Mano; daughters Eunice Mano and Lauren Claire Mano; brothers Joseph, Jonathan and Alex; sister Agnes Geraldine Mano-Perez and countless friends. Funeral services will be at 8:30 a.m. Saturday, August 4, 2018 at Blessed Trinity Catholic Church in Ocala, with Father Raul Valdez officiating. Arrangements are under the care of Countryside Funeral Home, Anthony, FL.